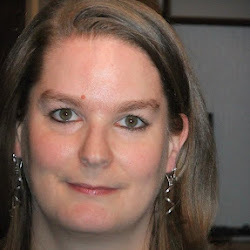 I was born in 1974 in South East London where I lived for thirty odd years. I worked in various global banks before taking redundancy. I moved over to Basildon, Essex in 2006 which is where I now live with my partner and two young children. 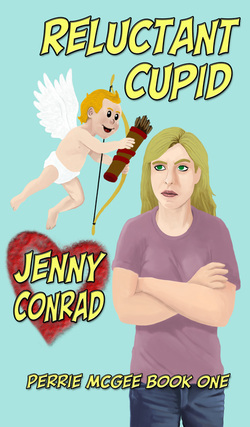 I have written the romantic comedy Reluctant Cupid and am currently working on the next book in the series. Perrie McGee has had it with love. Her husband has left her for a woman half her age, a quarter of her size who also has a penchant for skintight snakeskin trousers. This changes the day Perrie knocks down a matchmaker and has to take her place. While finding love for strangers, Perrie meets Quinn and finds that she can begin to love again.